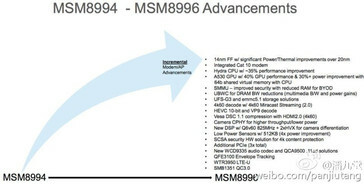 The new processor will allegedly be officially unveiled as soon as on August 11th, at an event in Los Angeles. Last months have not been the best for Qualcomm, mainly because of the overheating and throttling issues with Snapdragon 810. 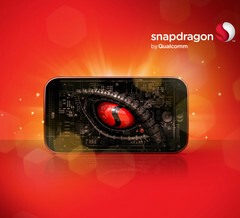 It’s no wonder then that the chip maker is very eager to introduce its newest mobile processor, the Snapdragon 820 and leave the previous model in the past. Latest report from a Chinese analyst Pan Jiutang claims that the new SoC will be officially unveiled as soon as on August 11th, at an event in Los Angeles. At the same time, Jiutang spilled some beans on the Snapdragon 820’s specifications. With the new chip, Qualcomm will be moving to a 14 nm FinFet process. 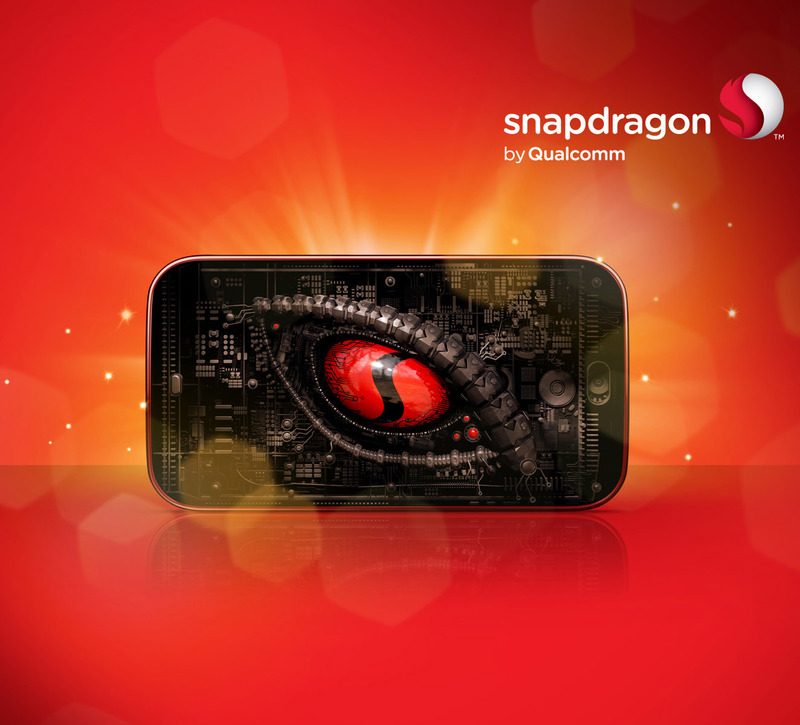 Contrary to previous rumours, the new report says that the Snapdragon 820 will be using just four 64-bit cores dubbed Hydra. Two of them will most likely be clocked at 1.7 GHz and the other two at 2.2 GHz, resulting in about 35% performance improvement over SD810. The Adreno 530 graphics unit will be running at 650 MHz and it’s supposed to be 40% faster than Adreno 430 GPU used in the older SoC. 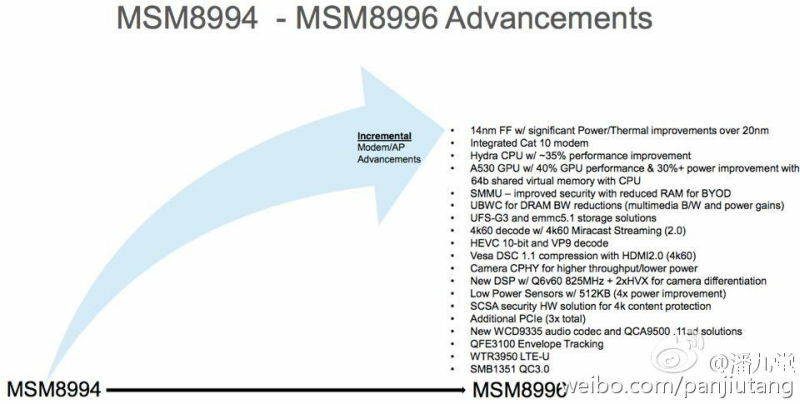 The upcoming chipset will allegedly support dual-channel, LPDDR4 memory (up to 1866 MHz), up to 28 MP camera sensors with programmable DSP’s, 4K video recording at 60 fps and LTE Cat. 10 connectivity. 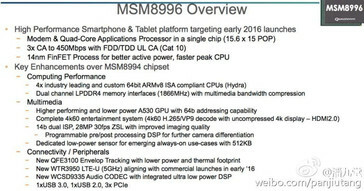 Snapdragon 820 is expected to enter mass production by the end of 2015, which means we can expect smartphones and tablets powered by the new chip early next year, very likely at MWC 2016 in Barcelona.